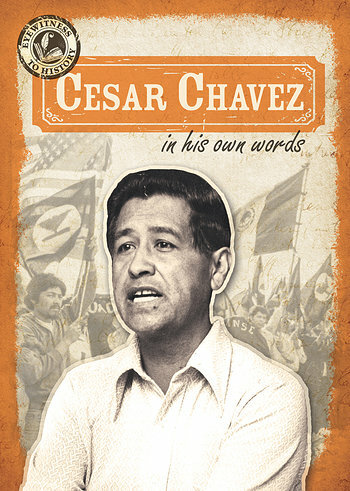 Cesar Chavez was one of the most influential labor leaders of the twentieth century. His story, from migrant field worker to champion of the voiceless, is a fascinating one that resonates today. Readers will be able to learn about the man Robert F. Kennedy called one of the "heroic figures of our time" through this account which interweaves Chavez's own words throughout the biographical text. Historic photographs bring the man to life, while sidebars and fact boxes offer more background information on his important work.